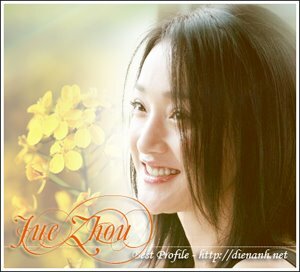 On August 21st Jue's new movie, "Li Mi's story" begin shooting in Kun Minh. Thus, on Aug 17th Jue Zhou arrived in Kun Minh. At the airport, Jue was welcomed by many reporters, fans and passengers. Although being surrounded by hundreds of people, she always had smile on face. That made reporters really admire her.